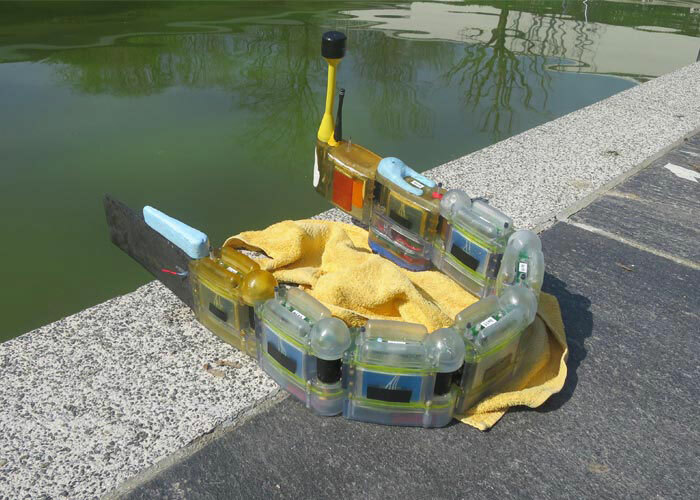 A team of researchers at the Ecole Polytechnique Fédérale de Lausanne has created the Envirobot, a 3D printed robot capable of collecting environmental data from the water in which it swims. It is a promising initiative for reducing water pollution by efficiently detecting the dirtiest areas. Envirobot looks like a needle and measures 120cm in length. This small intelligent robot is composed of multiple 3D printed segments each with a specific function but which are able to move at the same time, enabling it to move forward like a snake. The head is the control centre incorporating a camera, a computer and the other equipment required to enable the robot to move. 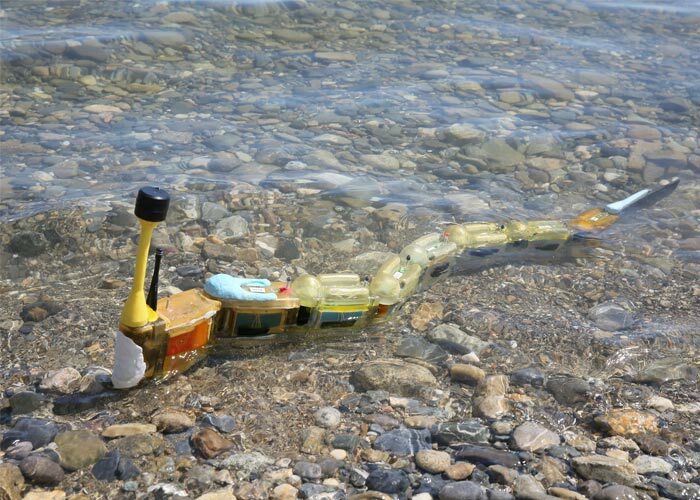 Each segment has been 3D printed in epoxy resin to ensure that the robot remains waterproof. It is a sort of shell within which the researchers have placed several types of sensor: electrical, chemical and biological. Using 3D printing enables the shells to be adapted to specific requirements, opening up the range of possibilities in terms of customisation. 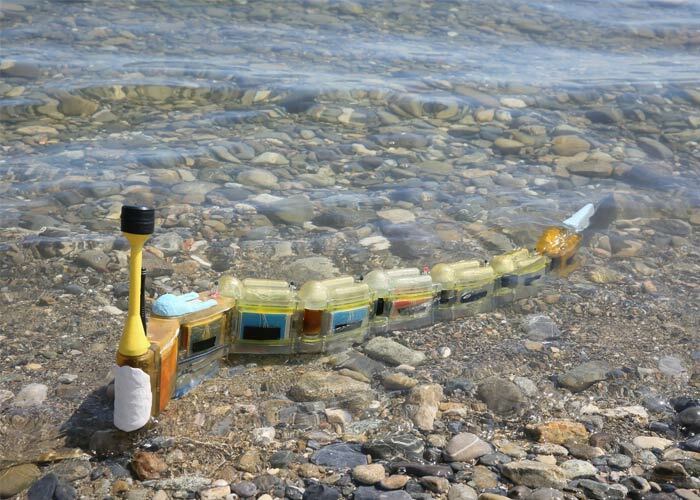 The electrical sensors are able to measure water salinity while the chemical sensors can test elements such as the acidity of the environment. The biological sensors are a little different: they have been created to take in water and are filled with living organisms or tissue – fish cells, microfauna, etc. – which react in the presence of insecticides or other toxins.